The American author Mark Twain said it best when he wrote: "Summer is the time when it is too hot to do the job that it was too cold to do last winter." Unfortunately, there aren't too many seasons left after summer to really enjoy your own garden and see it come to fruition, so unless super-hot weather is keeping you from gardening, try out these eight fun decoration ideas and gardening tips to beautify your garden and make work easier. 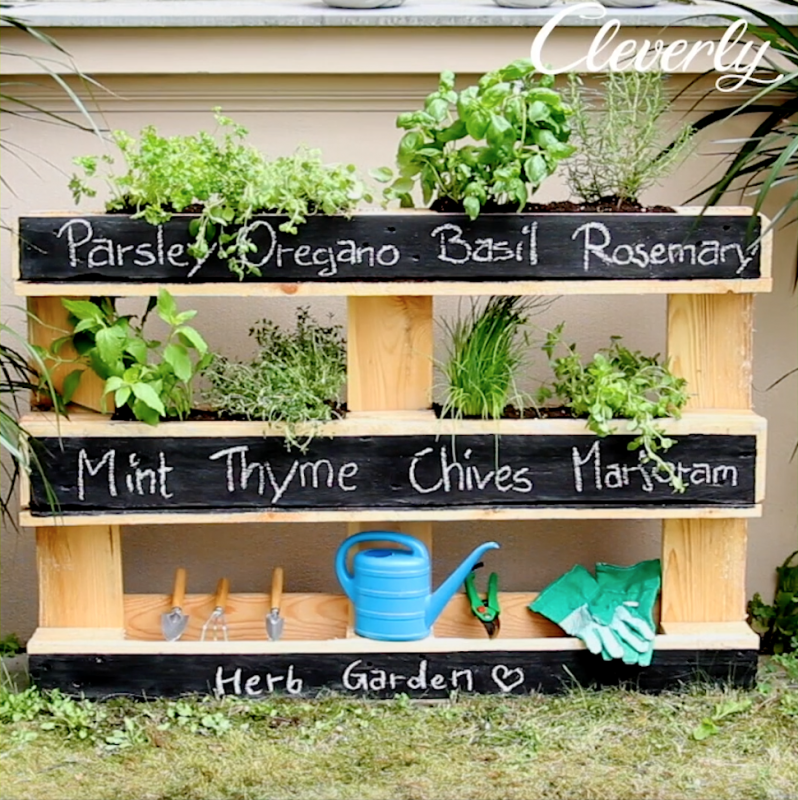 This article will show you how to easily turn regular wooden pallets into your own herb garden — perfect for your backyard or balcony. 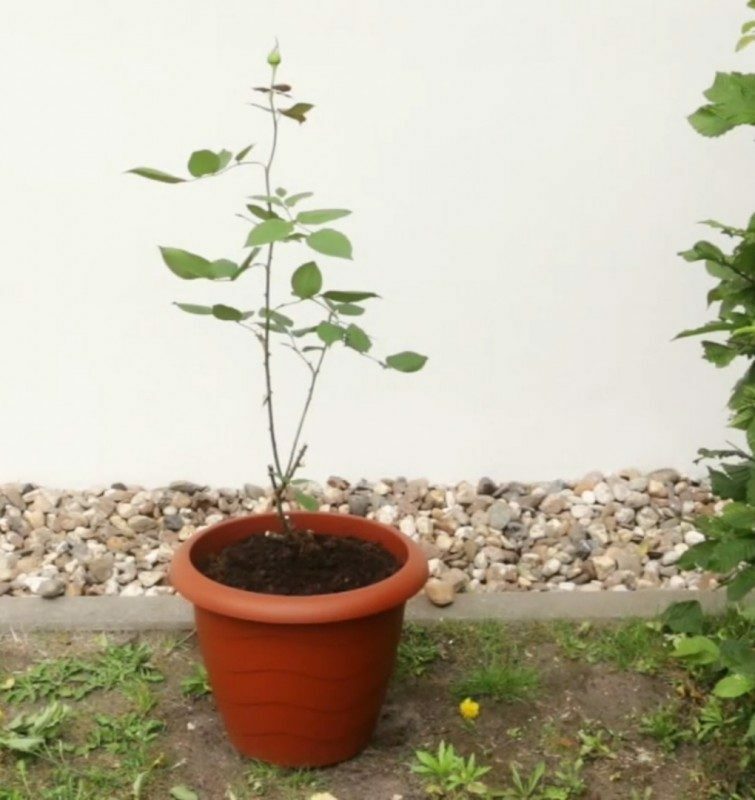 With the help of a potato, the flowerless stem of a rose can grow into an impressive plant. When working in the garden, you need easy access to the right equipment. 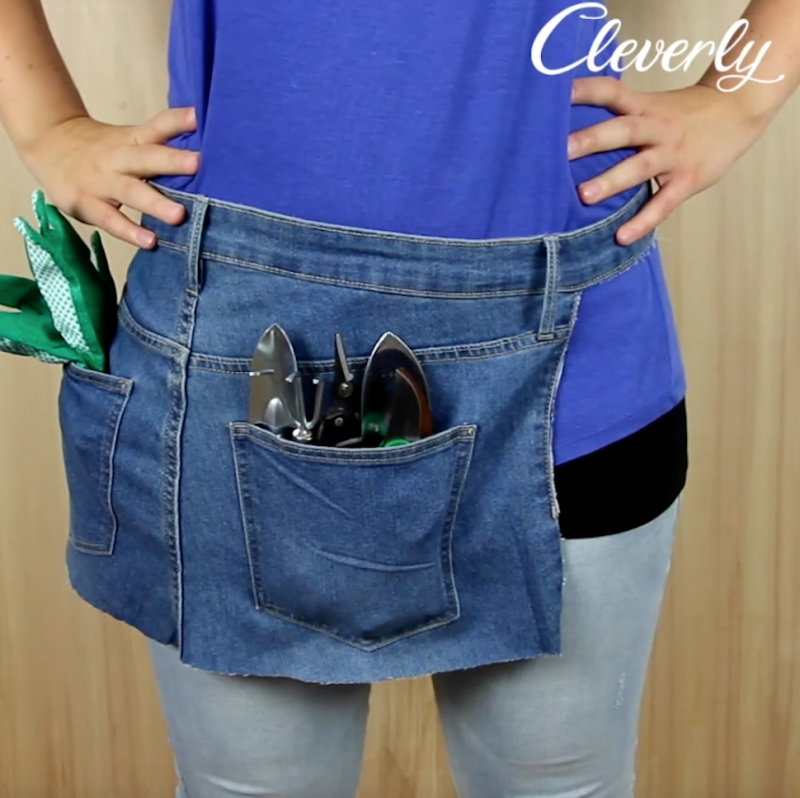 Now you can simply make your own gardening apron from an old pair of jeans. 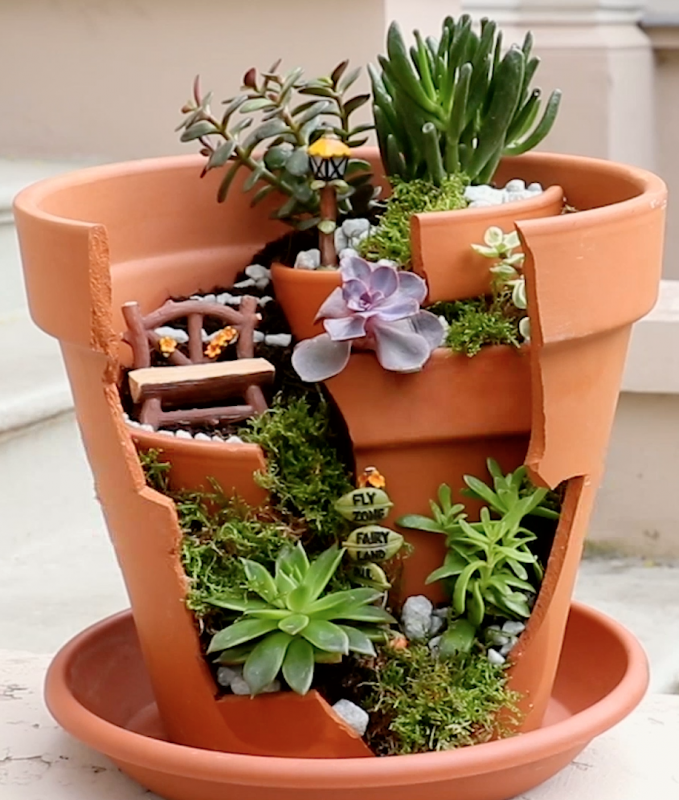 Broken flower pots don't have to be thrown away — they can be repurposed and turned into magical little fairy gardens. It's not only broken flowerpots that you can save, but also kitchen waste, which can be saved from the garbage can. 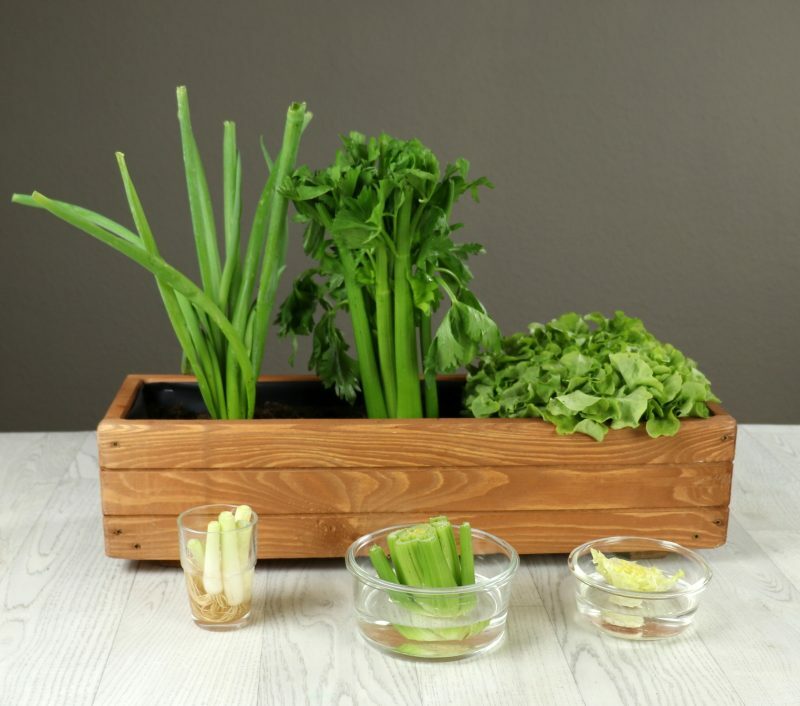 You'll find that remnants of onions, basil, or celery can become the basis for a new vegetable garden. 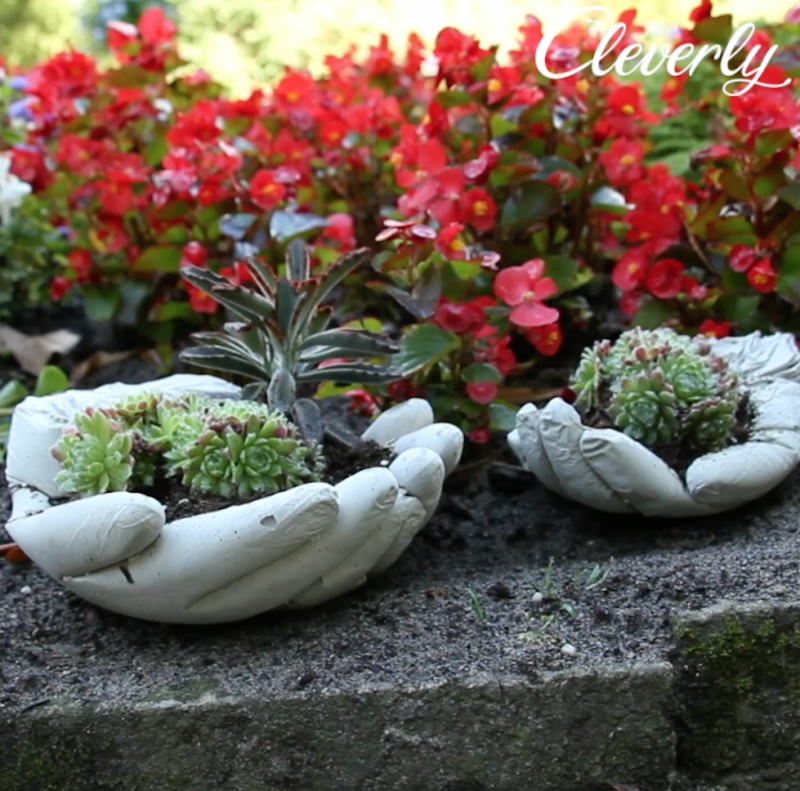 Plants don't always have to be displayed in boring, ol' flowerpots — mix things up with these unique hand planters made from cement and a mold of your hand. The problem with insect sprays is that the chemical are not only dangerous for you, but also your plants. 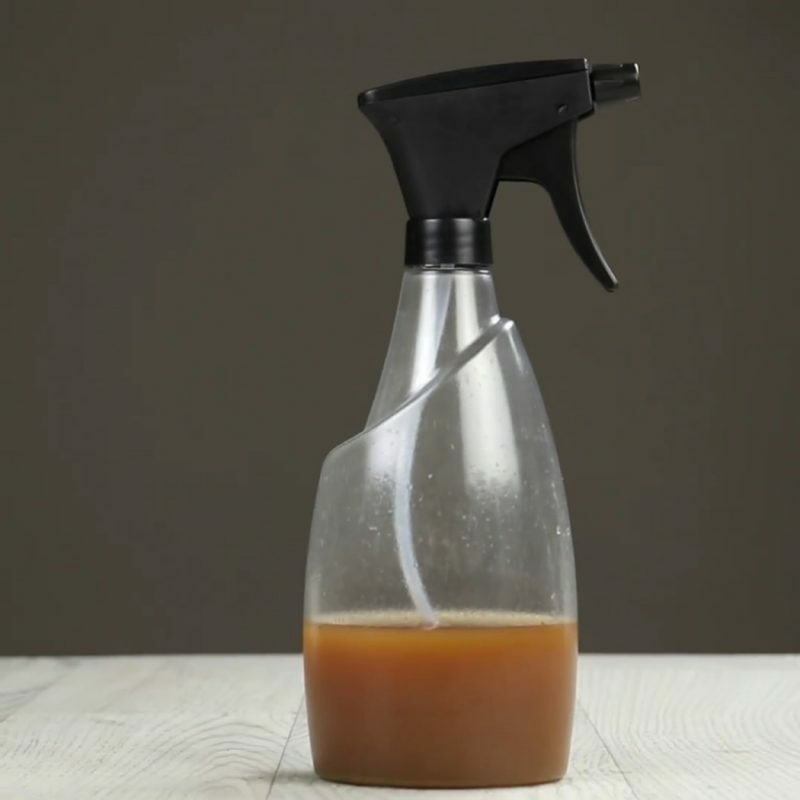 Make your own natural insecticide with just five ingredients that will banish the pests but protect the plants. Is it magic? An optical illusion? 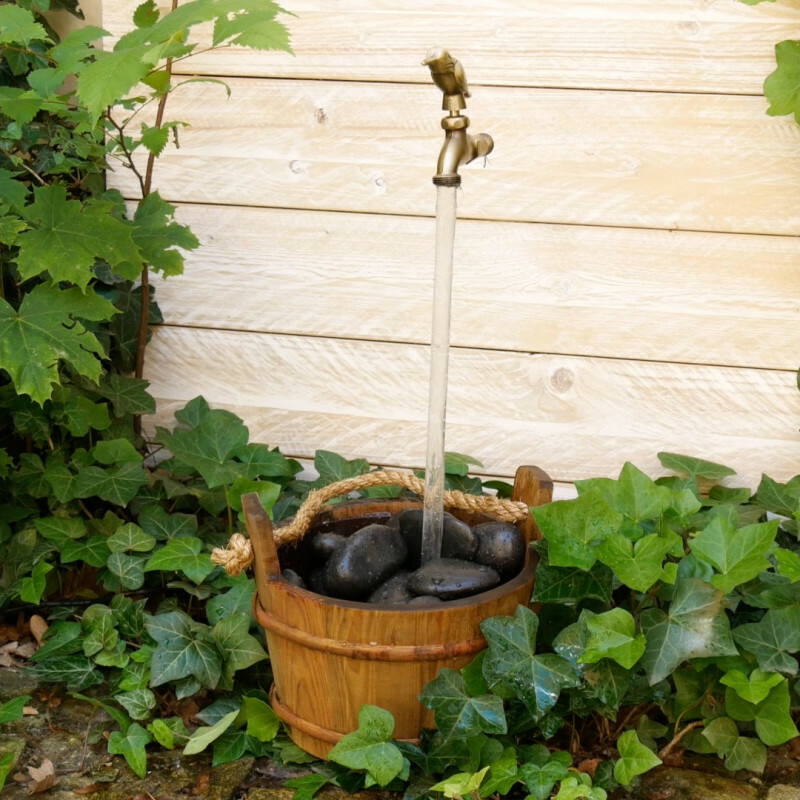 In this article, you'll learn how to make your own hovering faucet. Your neighbors won't be able to look away! But these summer hacks aren't just for avid gardeners — in fact, these helpful tips and tricks work just as well for anyone with a balcony. Now get to work, because after all, winter is approaching, and winter is the time when it's too cold to do the job that it was too hot to do this summer.